Here is the complete photo gallery of Devi Sri Prasad Live Concert at Skyfest 2015 . Here is the complete photo gallery from the Devi Sri Prasad live in concert at San Jose , 2014 . Live in Concert in association with Radiokhushi. 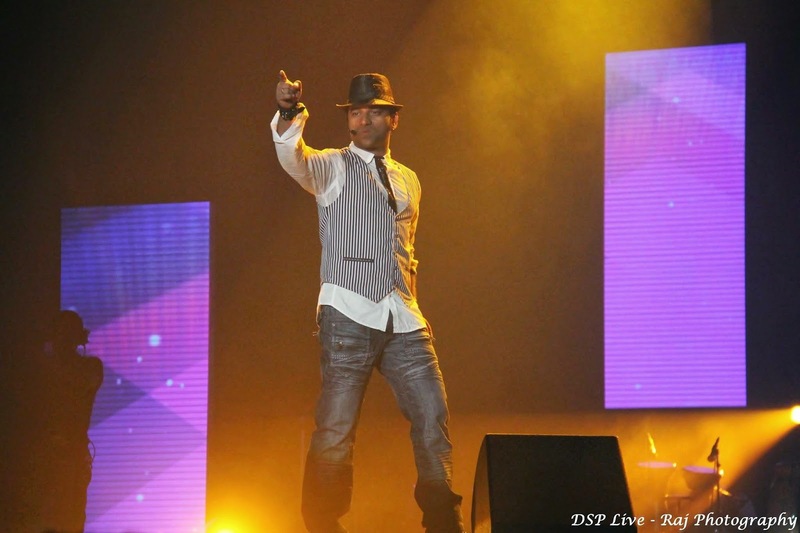 The Following Photos are from the D.S.P Tamil Live in Concert. 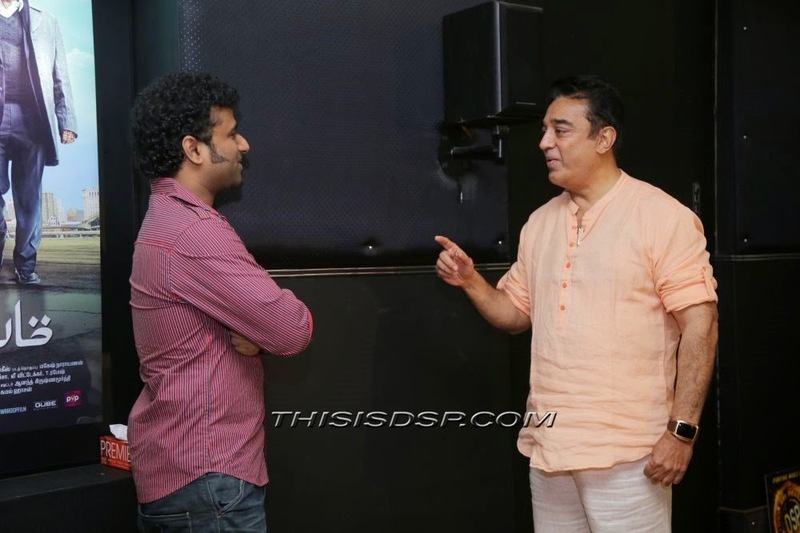 The Event took place at SJSU Event centre on 13th July for Tamil Audience. Singers Sagar , Neha Bhasin , Ranina Reddy , Rita , Malathi & Sooraj Santosh , Nora Francesca Germain & Anchor Anasuya are part of the Live in Concert Team. All Photos are courtesy of Rajkumaran Muthukrishnan , Prabhu Venkatesh Subramanian & Raj Photoraphy. Here are the photos of Devi Sri Prasad LIVE IN CONCERT at SAN JOSE . The Event took place at SJSU Event centre on 12th July for Telugu Audience and 13th July for Tamil Audience. Singers Sagar , Neha Bhasin , Ranina Reddy , Rita , Malathi & Sooraj Santosh , Nora Francesca Germain & Anchor Anasuya are part of the Live in Concert Team. All Photos are courtesy of Vignesh Dharmalingam. Here are the photos from the Devi Sri Prasad ( D.S.P ) live in Concert from NATA - 2014 in Atlanta . Singers Sagar , Neha Bhasin , Ranina Reddy , Rita , Malathi & Sooraj Santosh are part of the Live in Concert Team. Padma Bhushan Dr. Kamal Haasan Sir has revealed the Posters of Devi Sri Prasad Live in Concert for U.S.A & Canada . Here are the photos from the Launch . Today Ilayapathy Vijay has released the Video Song of Devi Sri Prasad's Live in concert which is scheduled to be held at U.S.A and Canada. Devi Sri Prasad Said his whole hearted Thanks to Ilayathalapathy Vijay sir for launching USA CANADA tour Music Video for Tamil Shows . Here are the Complete Photos of the Video Release Program. Devi Sri Prasad will be coming to U.S.A and Canada in the month of July-August 2014 for a Live in Concert in association with Radio Khushi. Devi Sri Prasad's Team for the live in concert's consists of renowned singers Ranina Reddy , Neha Bhasin , Andrea , Rita , Sagar , Suraj Santosh & Many more .